Dads, when you’re throwing away dried-out markers, keep some of the tops in preparation for the eventual day that you find a marker with a lost top. I have regretted not doing this. Dads, say this to yourself: I’m not sovereign over my children’s future, God is. Dads, if there is a reasonable chance that your child will do a task without your reminder or urging (or command or nagging), don’t remind or urge her to do it. It can be very deflating. Tuesday Tip: Or you won’t be the only one. Dads, it’s your job to not FREAK OUT when a child describes the emotions they are feeling. Tuesday Tip: What’s It Like From Where They Stand? Dads, the next time you feel your son or daughter is being unreasonable, think about this: Is it possible that you’re not really considering the issue from their point of view? Dads, when regarding your kids and salvation, remember: Fear of hell is not a bad reason to choose Jesus. Dads, exhort your kids, especially your sons, with this idea: It will be bad if, in the future, someone tells you ‘Don’t quit your day job‘, if you don’t, in fact, have a day job. Dads, do your young kids look bored? Go lay on the living room floor and see who attacks you. There’s a new Bible Song CD out. 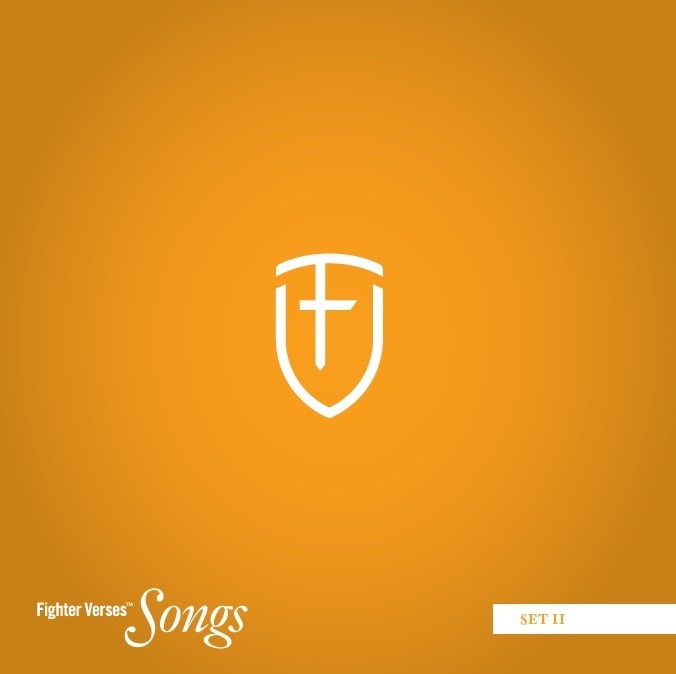 Head on over to the Fighter Verse Songs website to find out about this new resource!